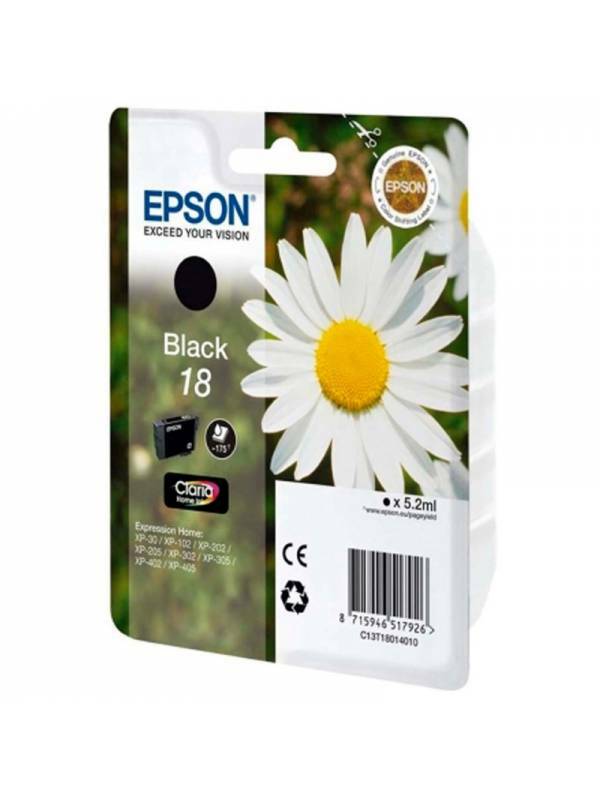 P/N: C13T180140010TINTA NEGRA MARGARITA EPSON 18Compatible con: XP102 / XP205 / XP305 / XP405 / XP202. 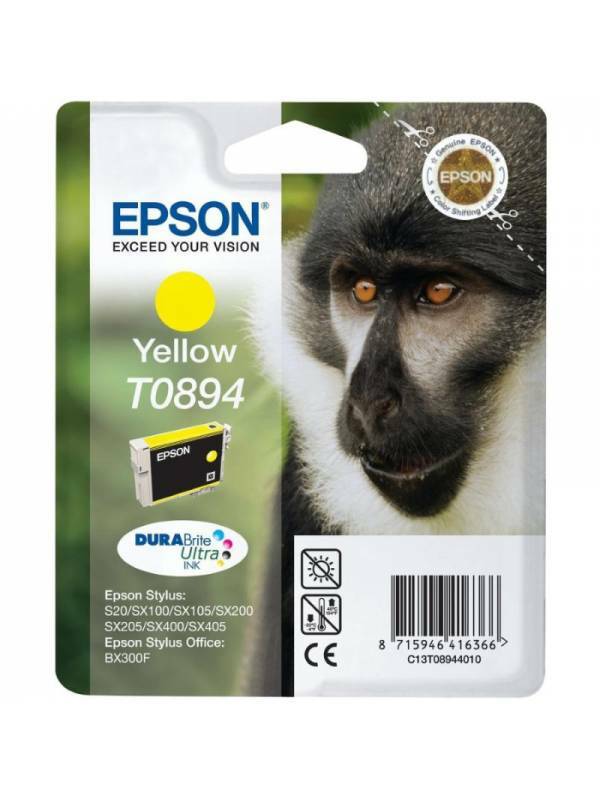 Compatible con: Epson Workforce WF-2010W, WF-2510WF, WF-2520NF, WF-2530WF, WF-2540WF. 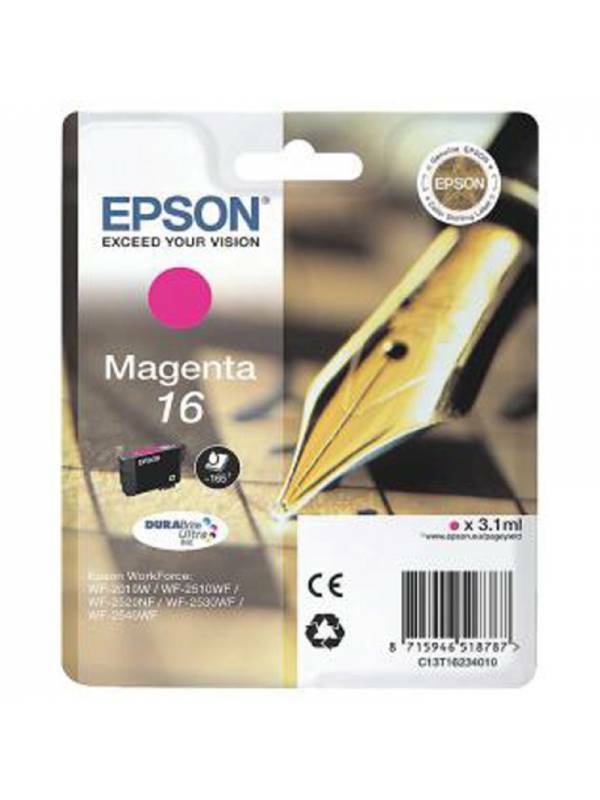 Compatible con: S20, S21, SX100, SX105, SX110, SX115, SX200, SX205, SX210, SX215, SX400, SX405, SX410, SX415, BX300F. 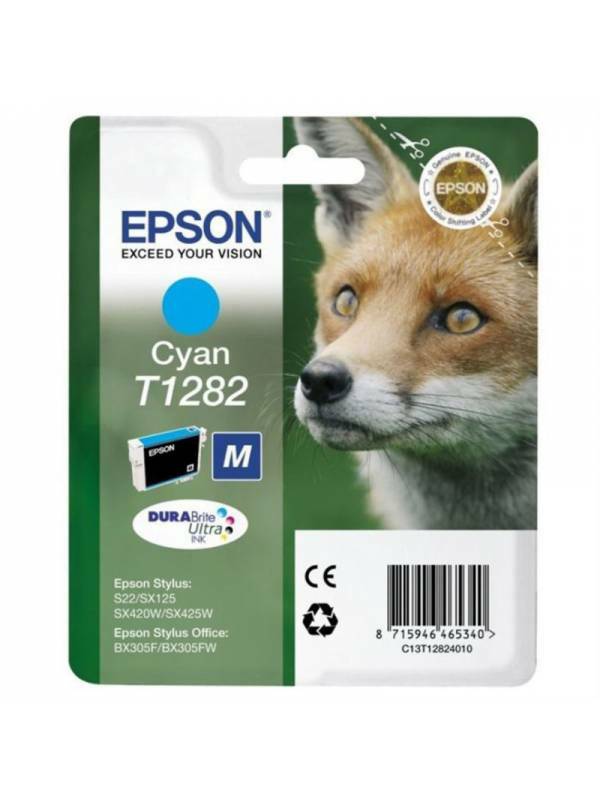 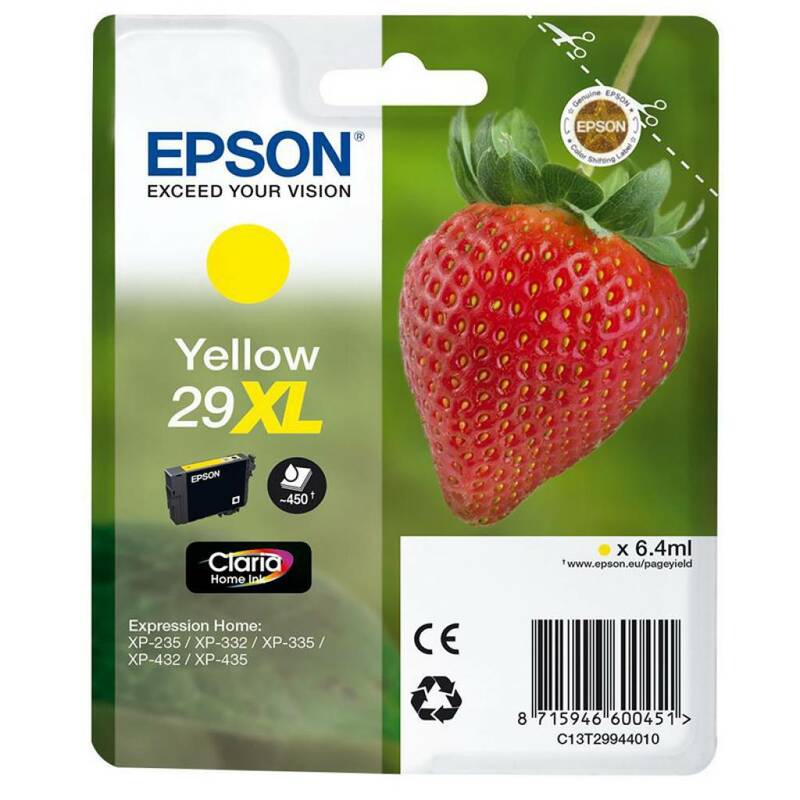 C13T1282Compatible con: Epson Stylus S22, SX125,SX420W, SX425W. 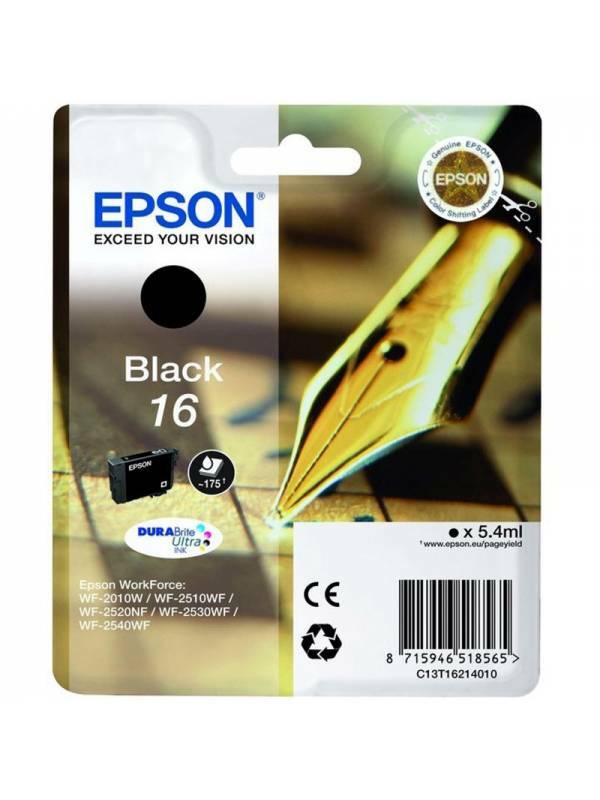 Epson Stylus Office BX305F, BX305FW.